Lake Fyans Holiday Park accepts the following cards to obtain discounts. 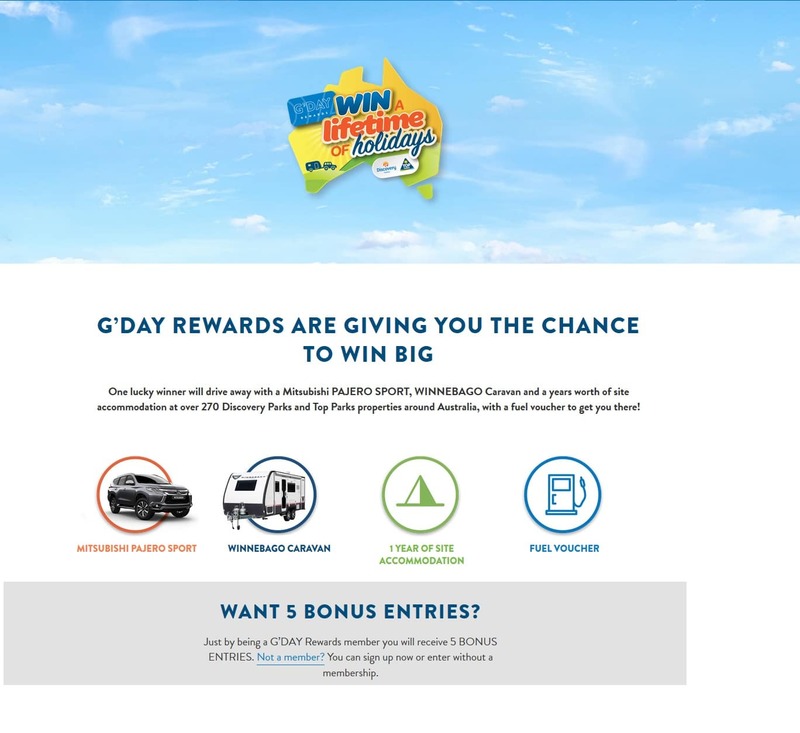 G’DAY REWARDS – Discovery Parks and Top Parks, two of the biggest names in Australian caravanning and camping, have teamed up to bring you something big – really big. Say G’day to G’DAY Rewards, a community of mates with exclusive deals and benefits at Australia’s largest network of holiday parks – that’s 270+ diverse and spectacular destinations. For just $50 for a 2 year membership you can save on accommodation (10% up to $50) at over 270 Discovery Parks and Top Parks in the most sensational locations across the country – from outback, beach, mountains, city, to wine regions, and more. And travelling has just got more rewarding. G’DAY Rewards is looking after our mates with new in-park benefits and exclusive deals through partnerships with trusted brands, providing everyday discounts. So get out there and do what you do best – exploring this great country of ours – with Australia’s best holiday park loyalty program. G’DAY Rewards – mates’ rates everywhere, every day. Online entries close Thursday 24th January 2019 at 11:59pm ACST. You can Book Online with us and use either of these cards to receive your discount. You will be required to show ID or present card on arrival to confirm your eligibility. 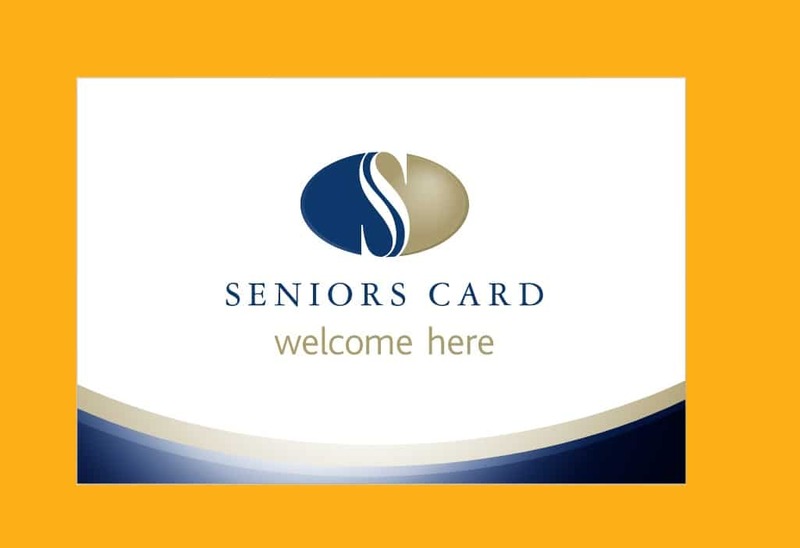 The card is only valid for the person whose name appears on the card and the discount is non transferable and is subject to it’s own terms and conditions. Discounts are only applicable for short stay guests and can not be used for annuals site holder fees.